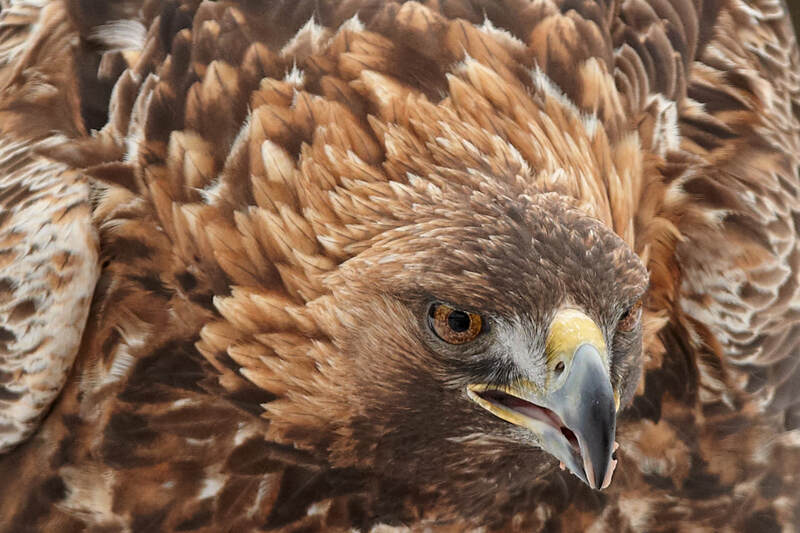 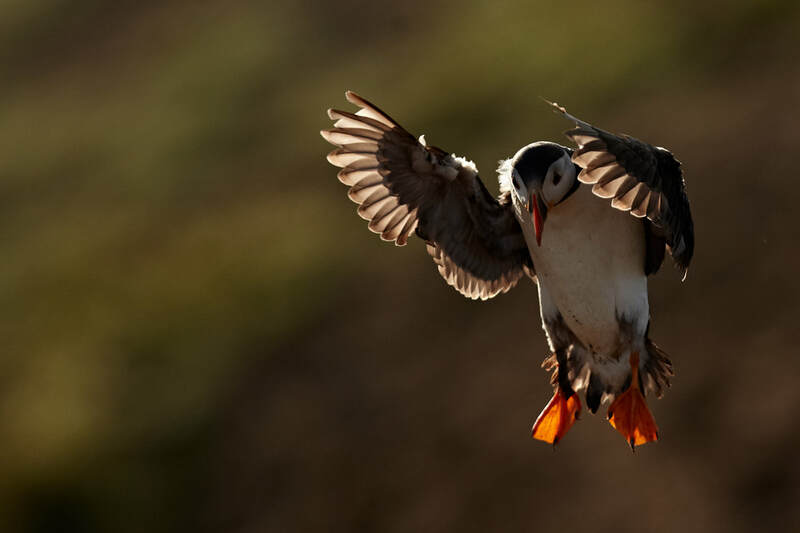 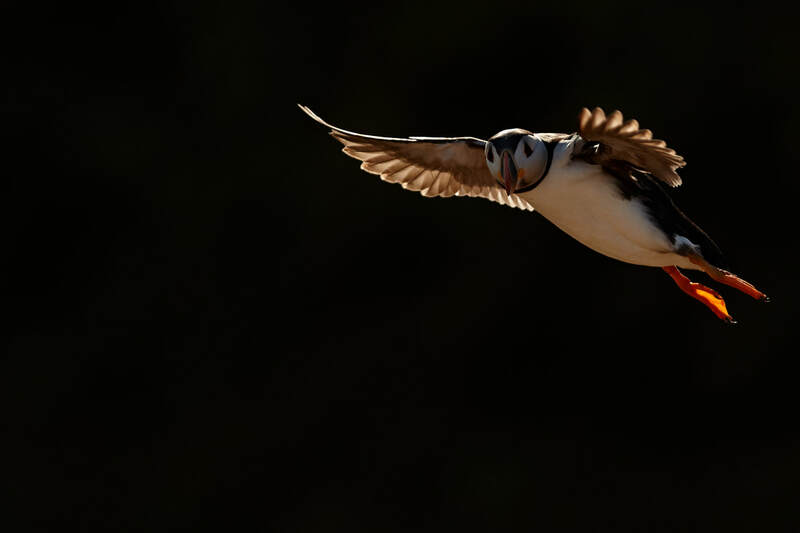 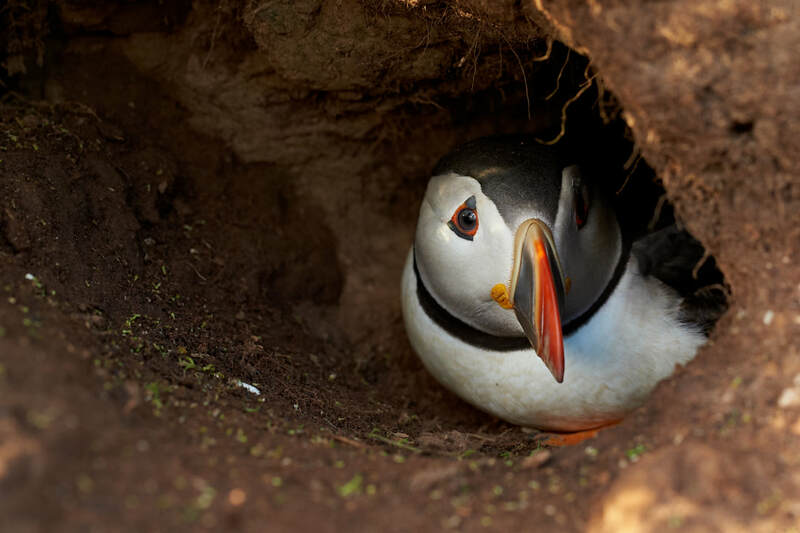 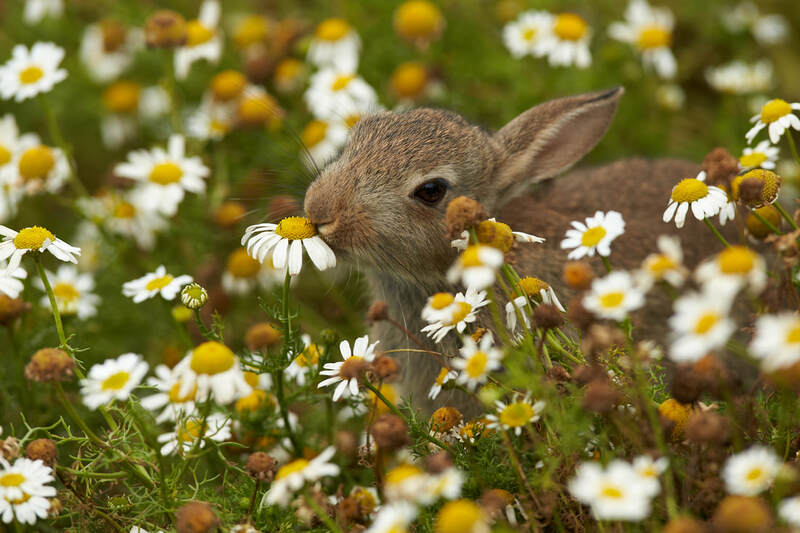 Whether you looking for an island adventure, a wildlife haven or relaxing getaway then Skomer located less than a mile off the beautiful Pembrokeshire coast, is truly a wonderful place to visit for the day or stay overnight. 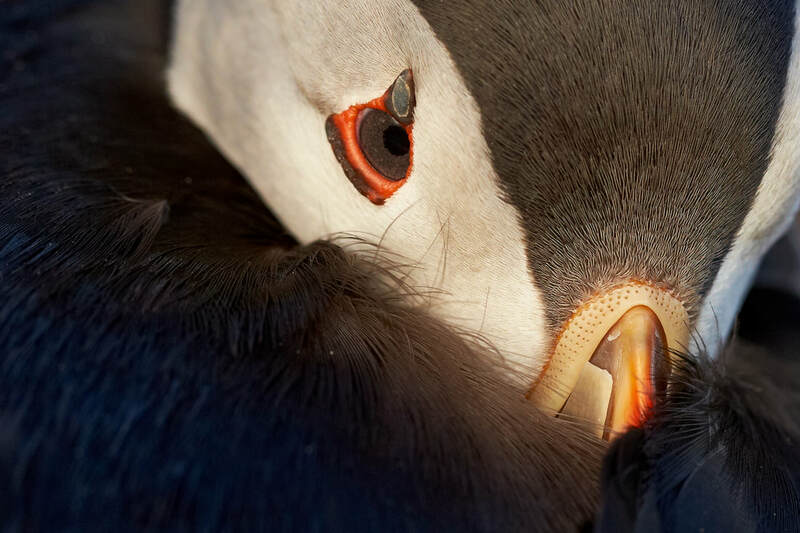 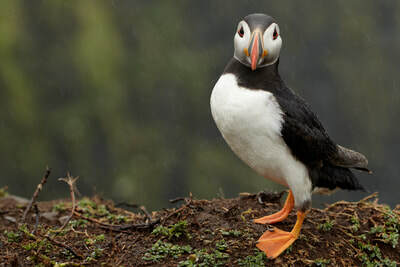 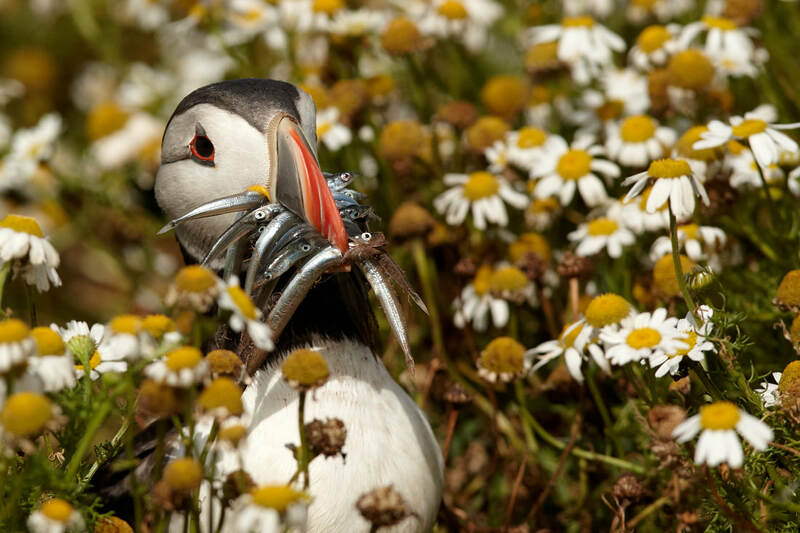 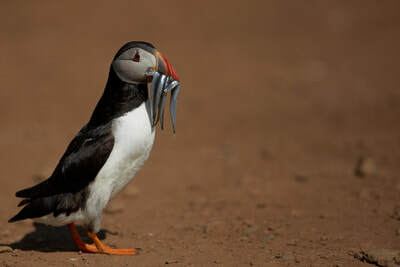 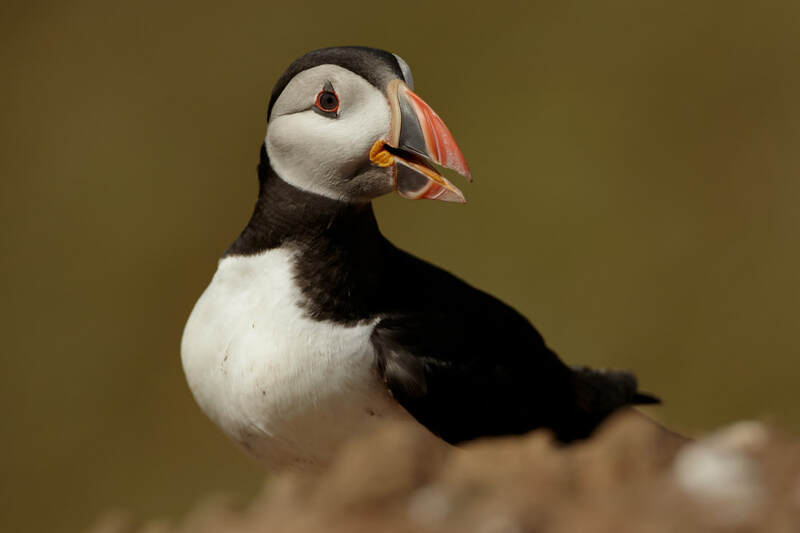 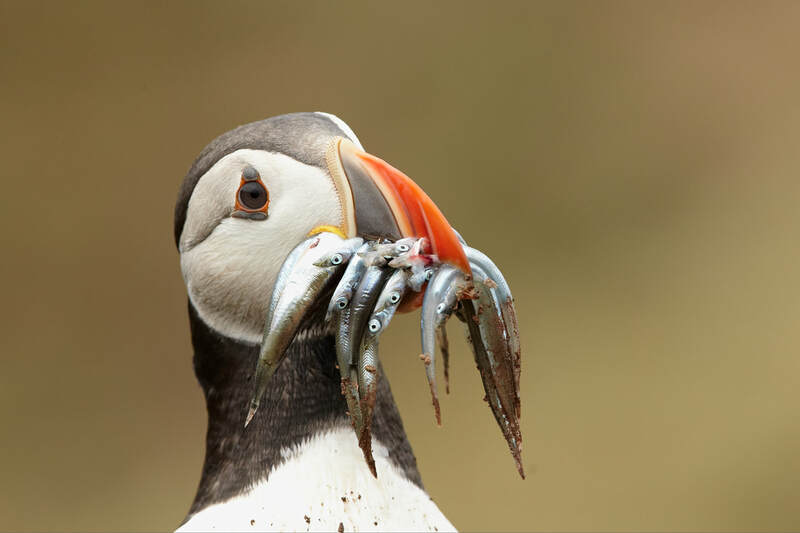 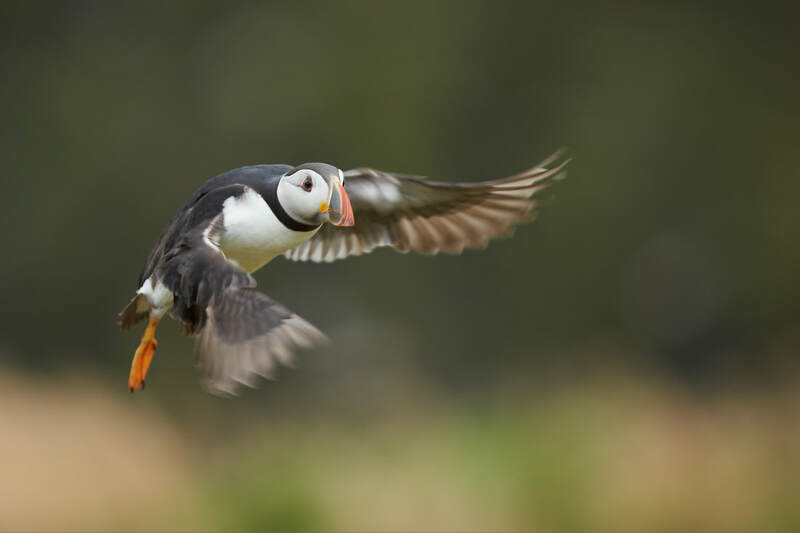 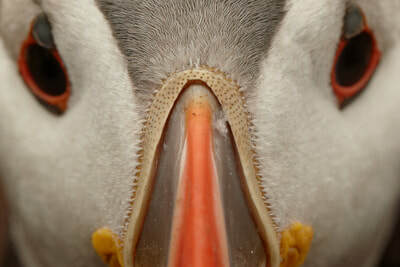 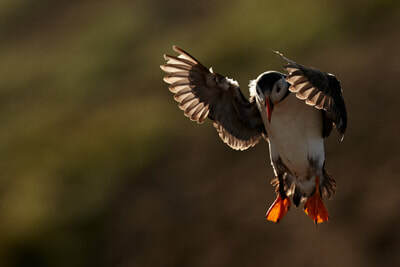 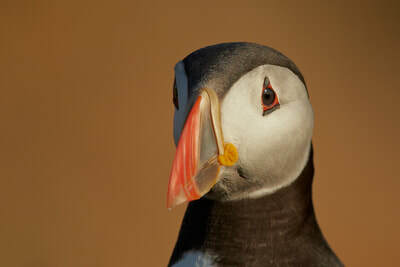 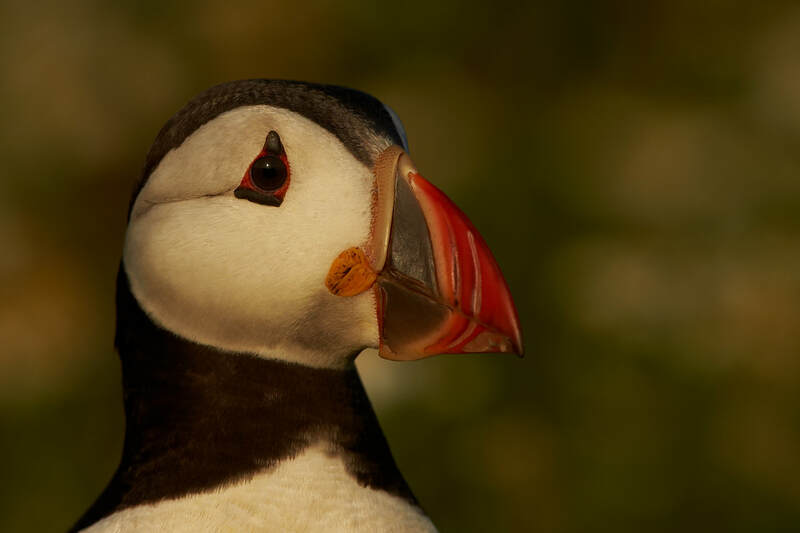 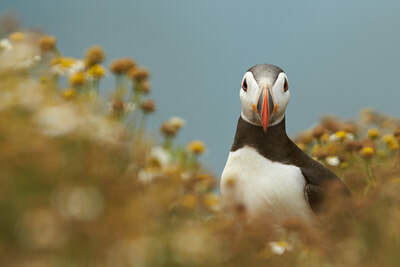 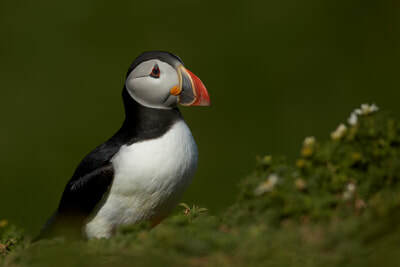 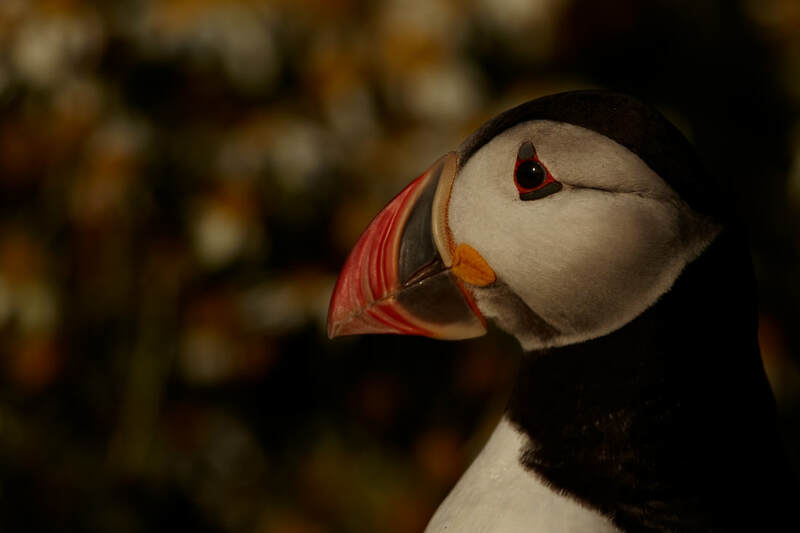 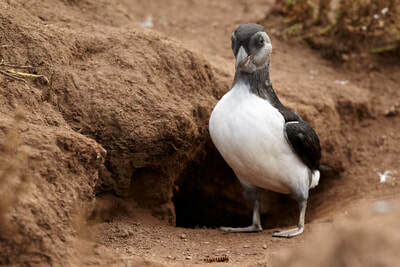 Skomer is well known for its Puffins, yet there is so much more to the bird paradise including Manx Shearwaters, Dolphins, Harbour Porpoises, Atlantic Grey Seal, Razorbills, Gannets, Fulmars, Owls and the unique Skomer Vole. 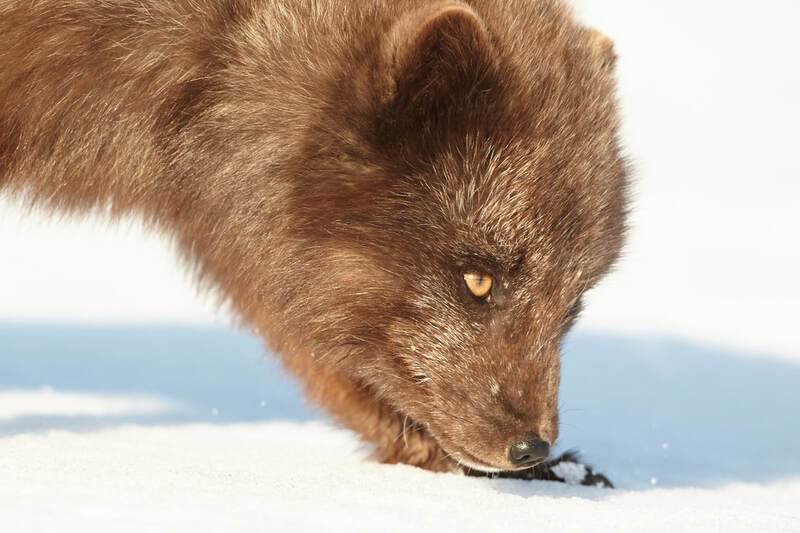 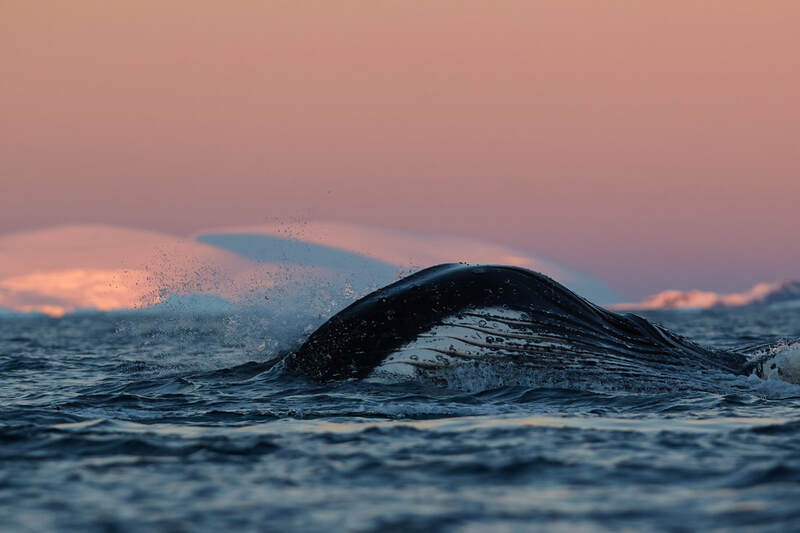 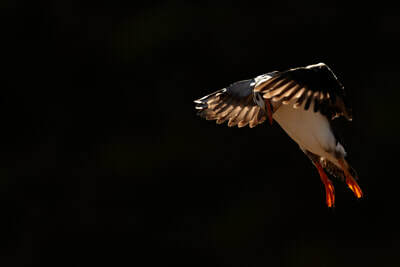 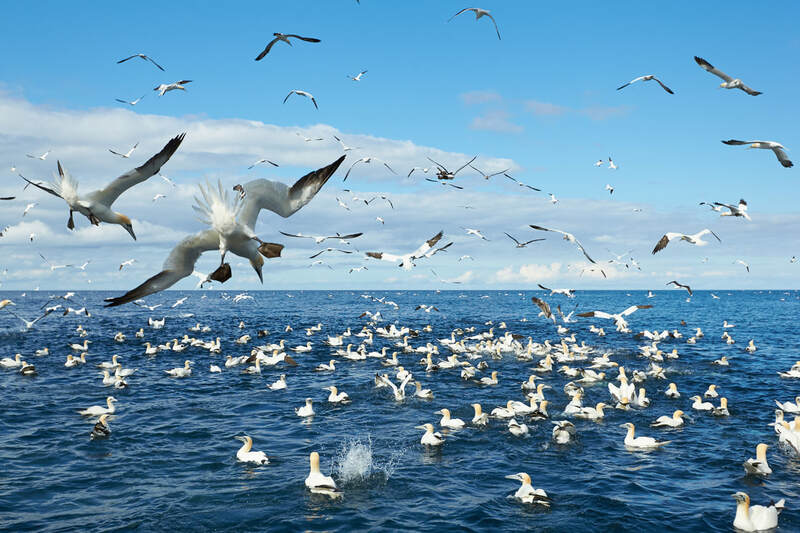 The island is surrounded by some of the richest waters for wildlife off the British Isles from delightfully coloured sea slugs to magnificent cetaceans. During spring the island is covered in a display of beautiful bluebells so vast that the whole island appears blue! 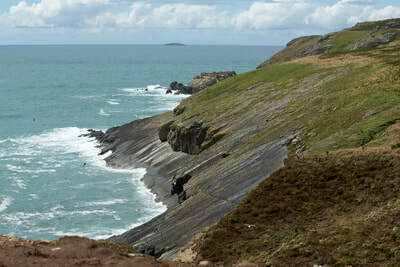 The old fields, the valleys, the cliff tops. No part of the island is spared from this bluebell explosion. 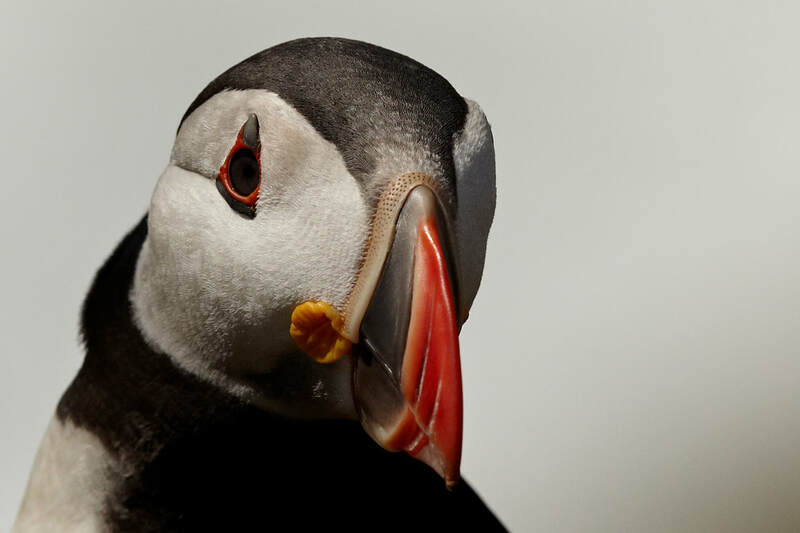 If it wasn’t for the rugged landscape you might think you’d got a boat to a Dutch tulip farm by mistake. 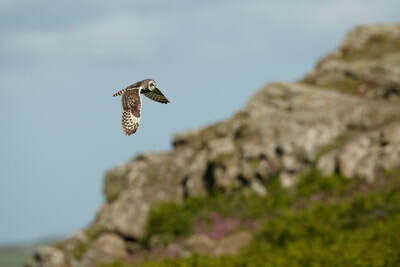 A shade of pink is added to the island’s colour during the summer as swathes of Campion cloak the landscape.